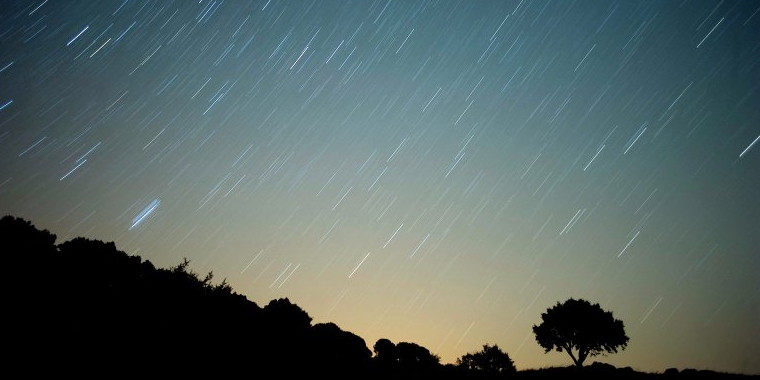 On moonless nights, I used to escape the lights of the city to the countryside, and using long exposures capture the trails of the stars and the sleeping Earth below them on film. I loved this kind of photography because it allowed the effects of both night and day to be integrated into a single frame, as if both the conscious and subconscious were simultaneously being revealed. When the sky is bathed in sunlight, its stars become invisible to us. However, in reality they are present all day long. Likewise, in the rush of our daily lives we are generally unaware of our subconscious, which is influencing our every move. In fact it too is always present, just like the stars of day.